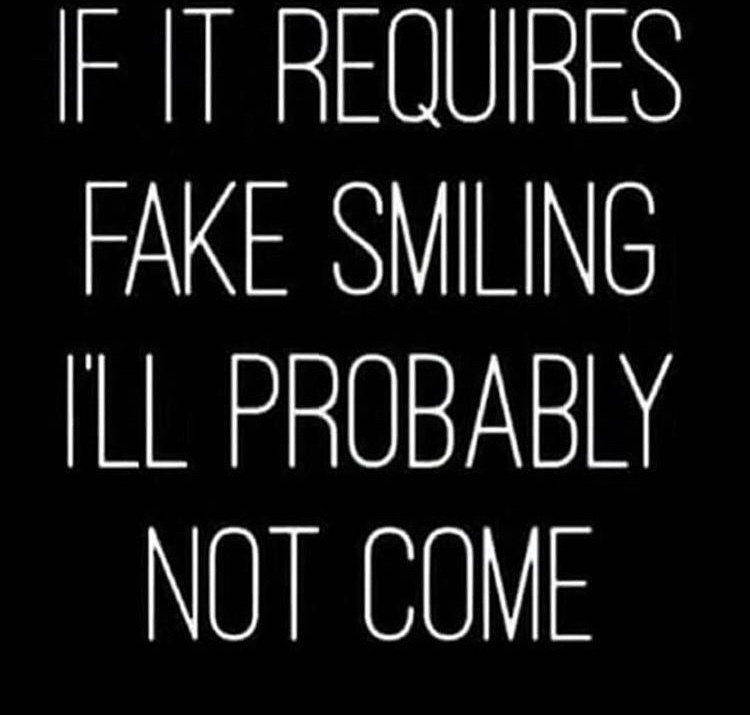 Maybe not in this order, but you get my drift. The unbelievably cool thing is that this is 100% REAL. What we think we can become. Think positive. Give thanks in your time of refelction as well as outwardly. Words have power. Your brain listens and it takes your lead to rewire itself. 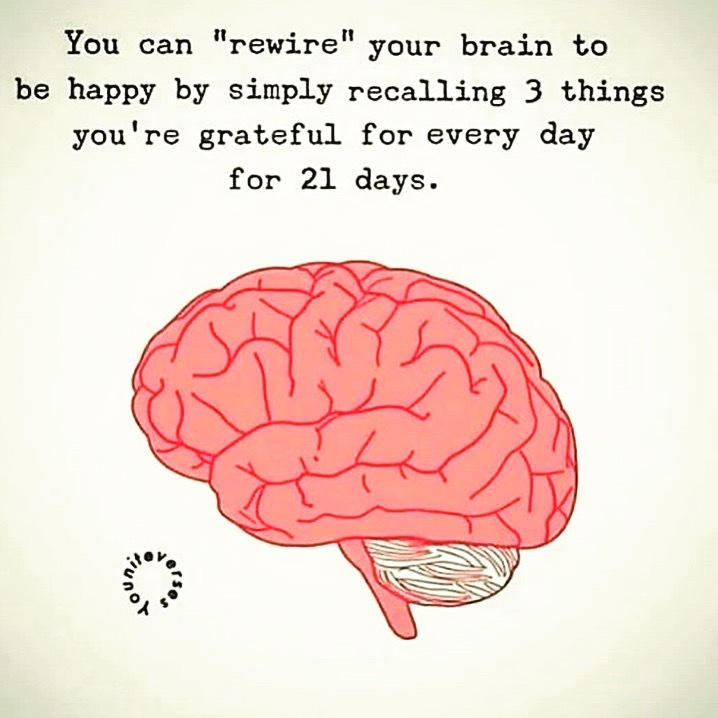 Start your day everday for 21 days in a grateful mindset and watch the rewiring magic! Here we come again. It is time for more healing and sisterhood. Join us virtually (anytime) or in person for the next Fatherless Daughter Masterclass. It will change your life. It is time to lessen your load and start living. Come see for yourself. Bring a friend, a family member or even your significant other. The more the merrier! Life is too short to hang out in any situation that drains your energy. Go where the FUN is. Your time is precious not judicial. You get to chose how and where to spend your time. STOP going places or doing anyhting that does not GIVE YOU LIGHT. It is freeing and makes room for the good stuff. I am honored to be speaking at the City of Refuge this Friday, January 12th about families in crisis. 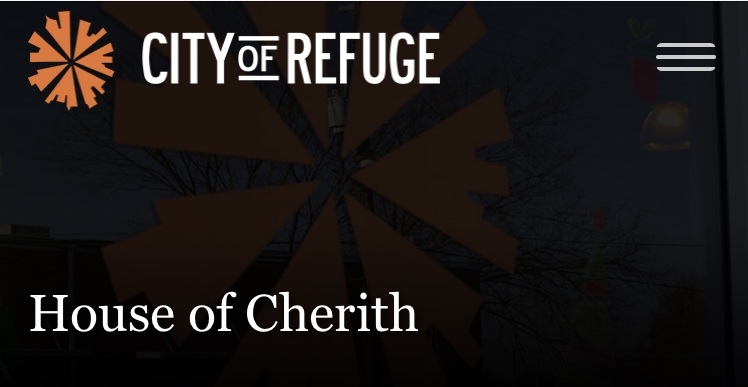 The City of Refuge’s goal is to partner with individuals and families in crisis to clear a pathway out of poverty and into a thriving community. 1 in 2 families in the United States are barely getting by with a single parent income. “An estimated 24.7 million children live absent their biological father.” Source: U.S. Census Bureau. Finanaces are just the tip of the iceberg. The emotional fall-out of a single parent home is compounded because the parent who stayed is then forced to many times work multiple jobs to make up for the lack of a second income. Thus, many daughters do not get would they need emotionally, physically, spiritually or financially. The Fatherless Daughter Movement focuses on raising awareness and empowering fatherless daughters and the people who love them through: group work, one-on-one sessions, family reconciliations and a newly thriving mentorship program. Our goal is to help women deal with the hardships from their pasts in order to have a thriving future with purpose. Together we can change the outlook of these daughter’s lives and hopefully changed the trahectories of their futures.